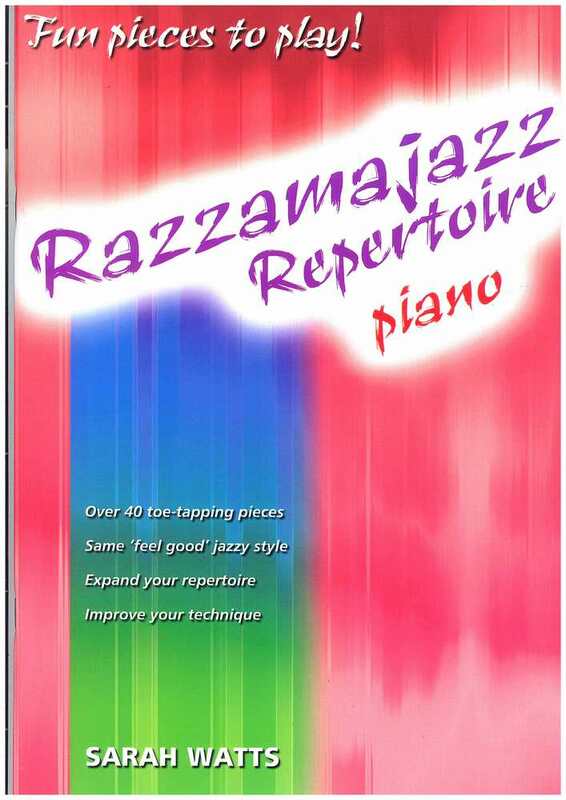 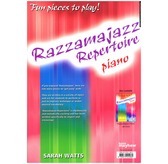 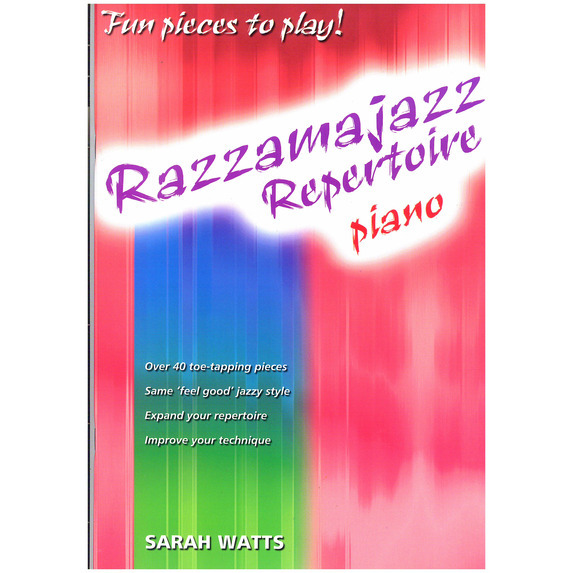 "Razzamajazz was the first series I wrote and I still think it is one of the most useful. 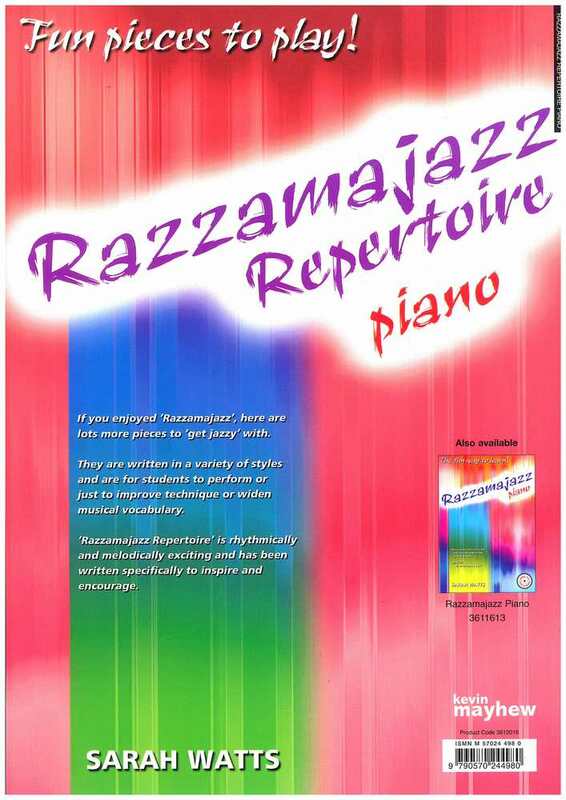 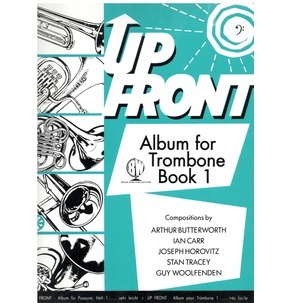 The idea behind the various instrumental versions was to provide a way of learning an instrument while playing actual pieces. 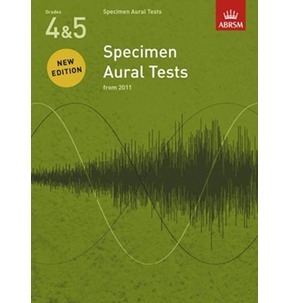 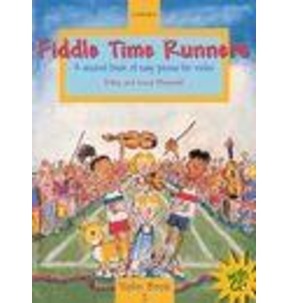 I thought the teacher might find it a useful accompaniment to the traditional tutor book.